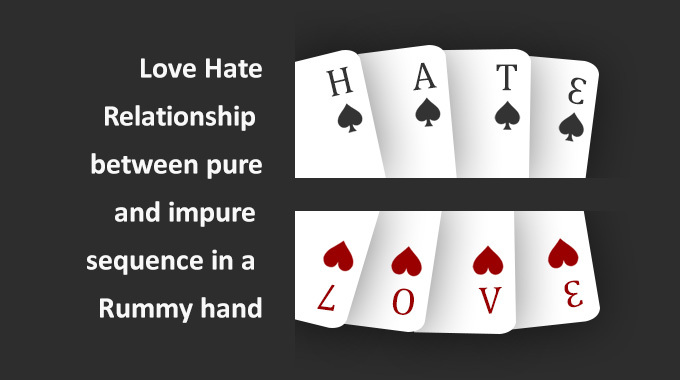 A popular card game in India, Indian rummy is commonly referred to as Paplu. The card game, which comes with very little variation from the original Rummy, is considered to be the fastest growing online card games in India. Let’s play ‘Paplu’, is what millions of Indians speak when playing the game online. It does not matter if the players are illiterate, they can still play and enjoy the game, as it is simple and easy to understand through symbols and the digits. Anyone and everyone can play this game without any age limitation. What make the game even more exciting are the graphics and music and the conversations between the players during the game. 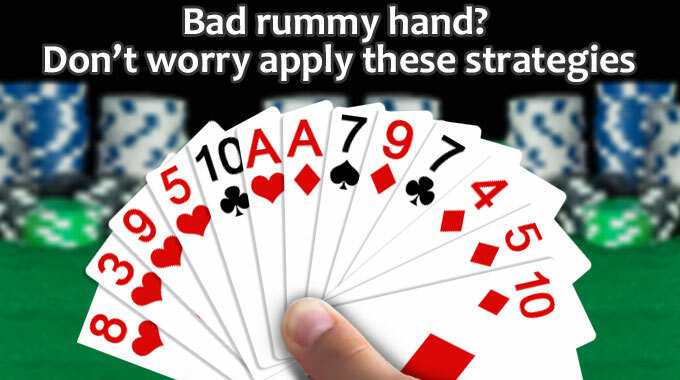 In order to enjoy online rummy to its fullest, players should know the right techniques of playing the game. Here’s a look at some qualities to develop to become an efficient player. Indian Rummy is definitely not a game of luck, but a game that wants its players to be patient and skilful in order to master the technique. 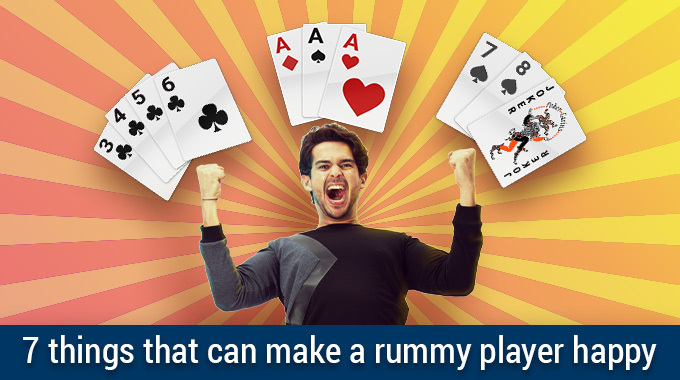 Here are some tips on how to become an efficient Indian rummy player. Follow rules: An Indian rummy player should first read the rummy rules and regulations carefully, understand them, and then follow them in such a way that he/she does not get disqualified for not following the guidelines. 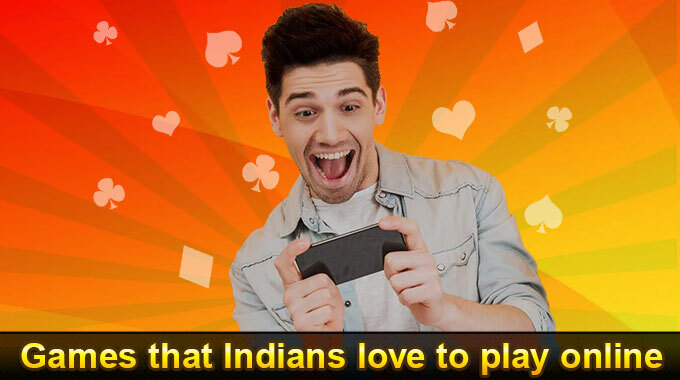 This can be quite challenging because online Indian Rummy usually comes with a set of pre-programmed parameters. 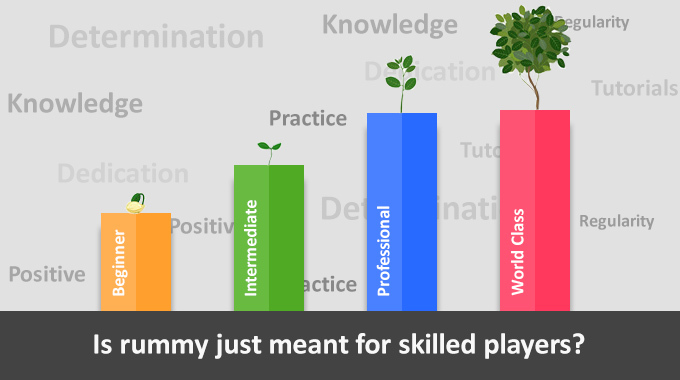 Develop skillsPractice makes a man perfect! As such, one sure-fire way to improve efficiency in the game is by practicing more and more. This helps the player to develop skills in the shortest turnaround time. 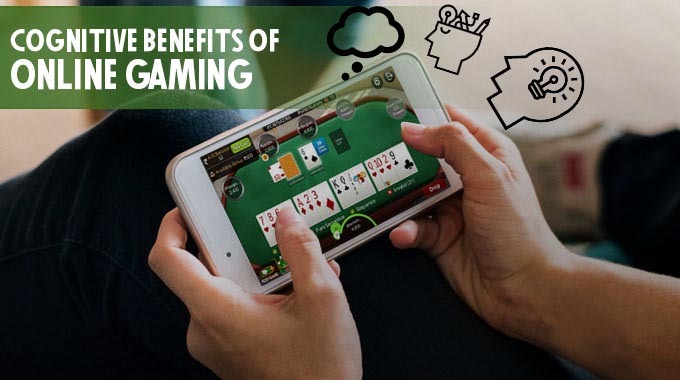 With practice, one can easily develop the skills required to play online Indian rummy, which will not only benefit him/her in terms of enjoying the game, but also in terms of earning some extra cash. Looking to play rummy online visit www.rummycircle.com for the best rummy experience. 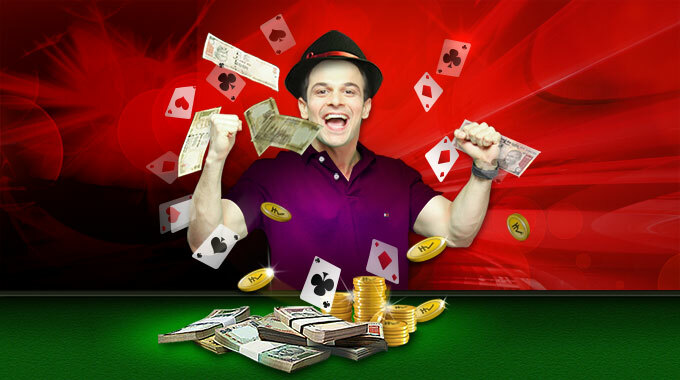 completely secure online interface with an impressive range of games lucrative bonuses and multiple entry fee options. We are built for a purpose to enhance the Indian rummy game play and the site has been an informative place where you get detailed information on how to play your favorite online 13 cards rummy. We are more focused to provide you an elaborated information about the promotions and prizes. Good site for rummy games here you will play get more real cash prize than other sites. Card game is not a game of luck, but a game that wants its players to take a fun and mind skill in order to adapt the technique.